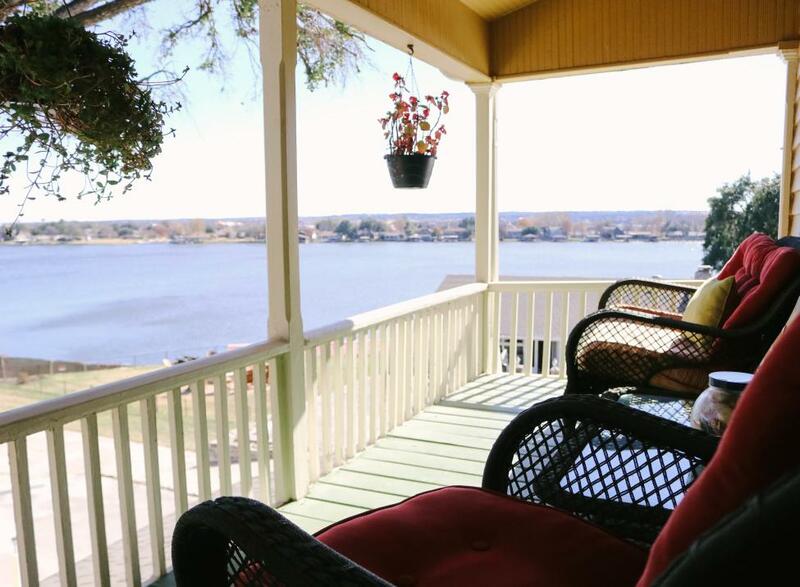 Come join new owners Tina and Tony at the newly reopened Captain’s House on the Lake! 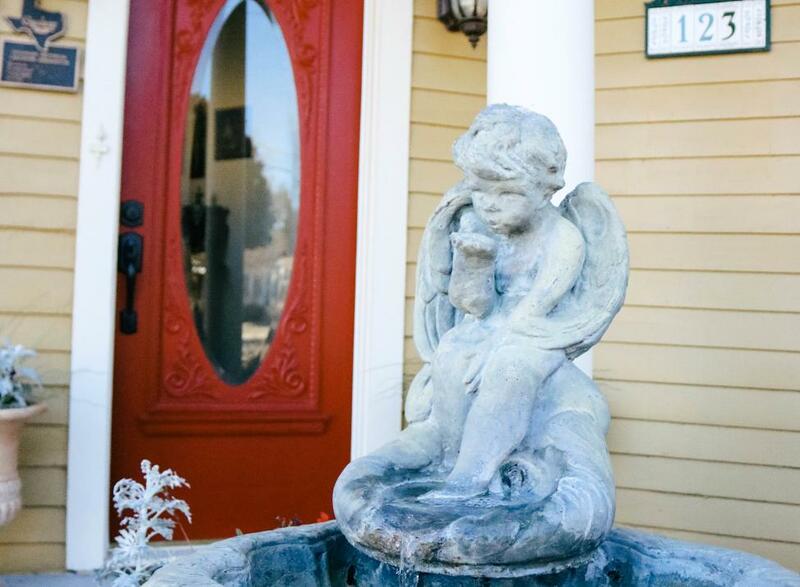 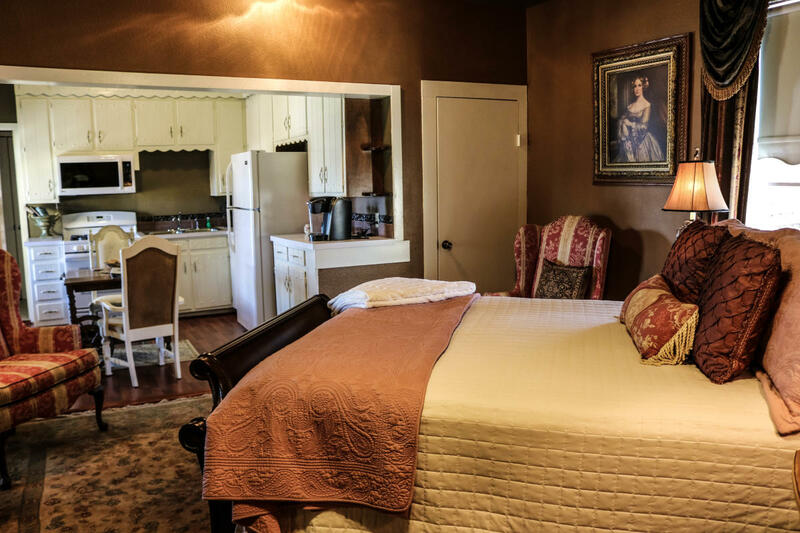 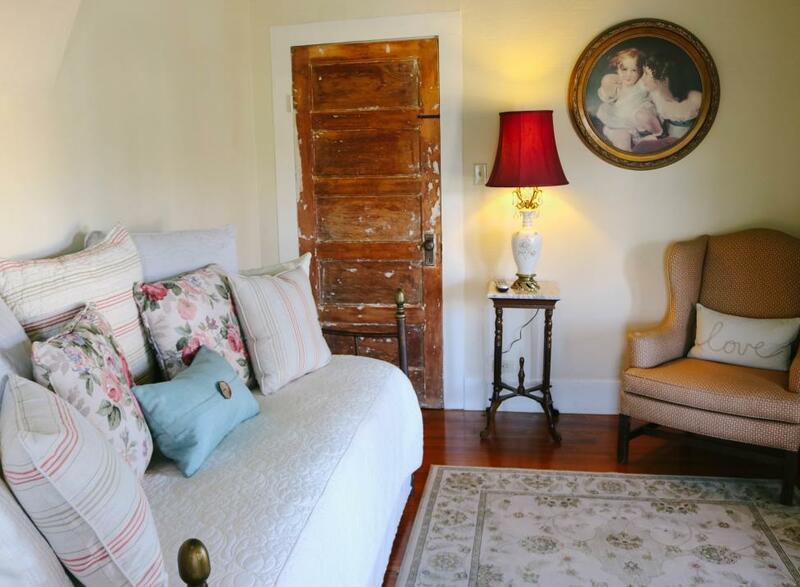 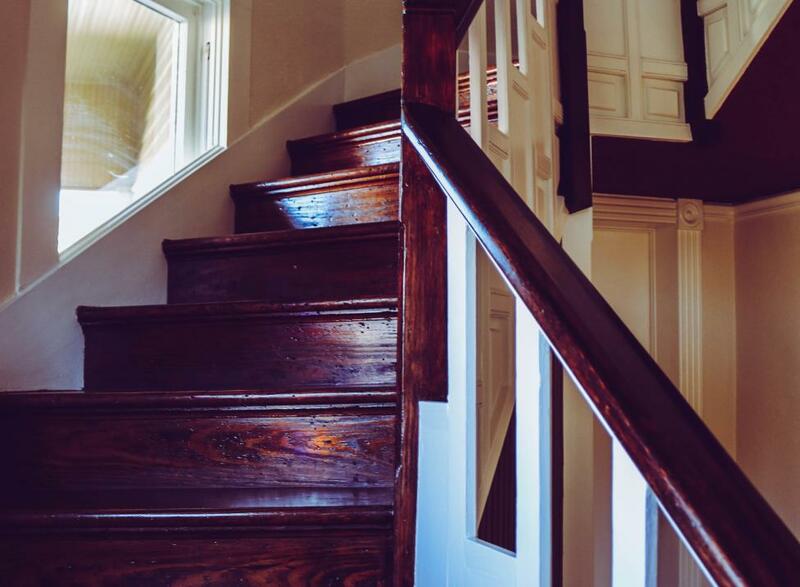 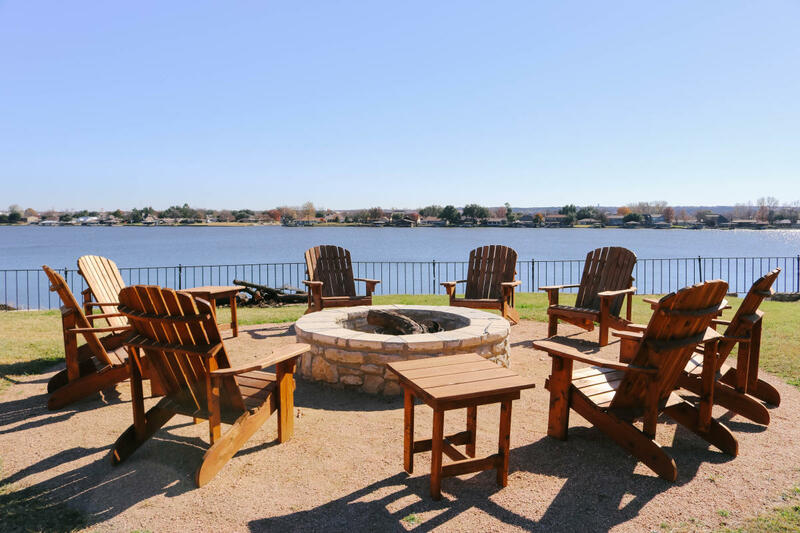 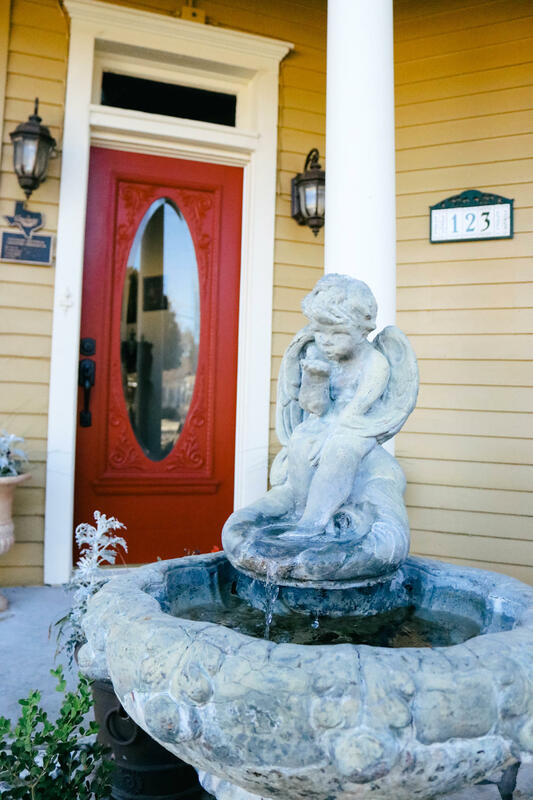 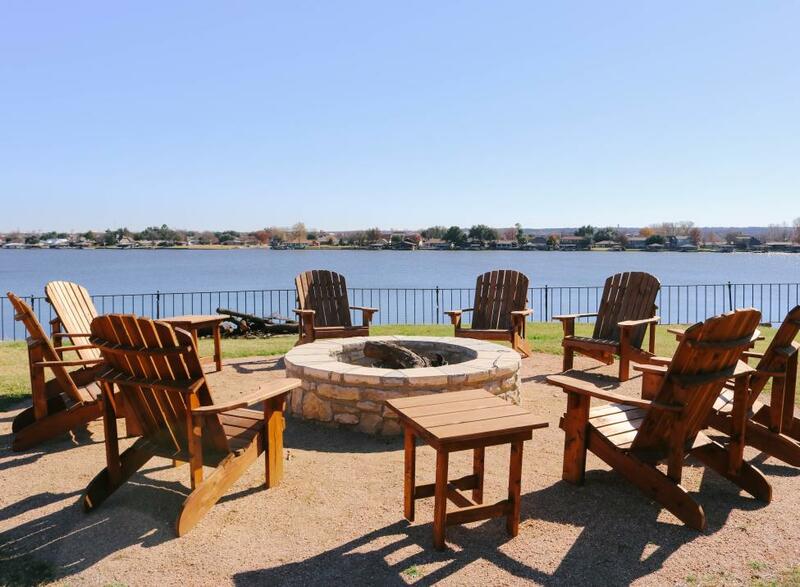 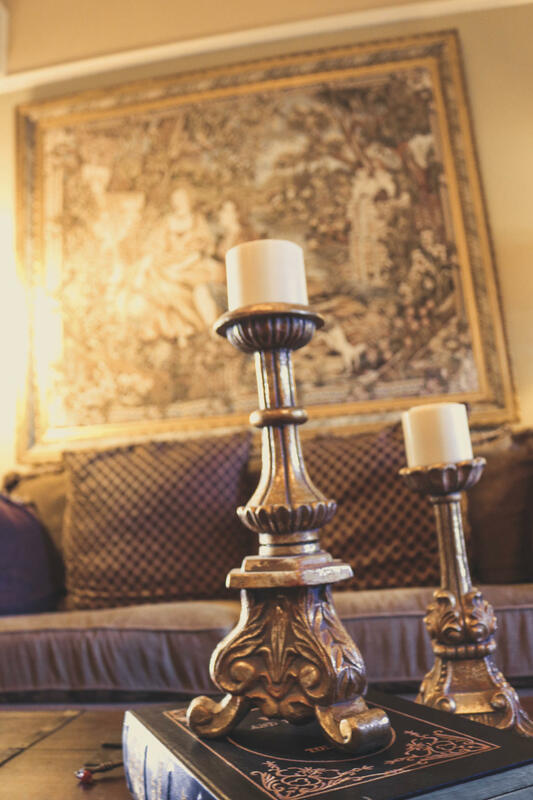 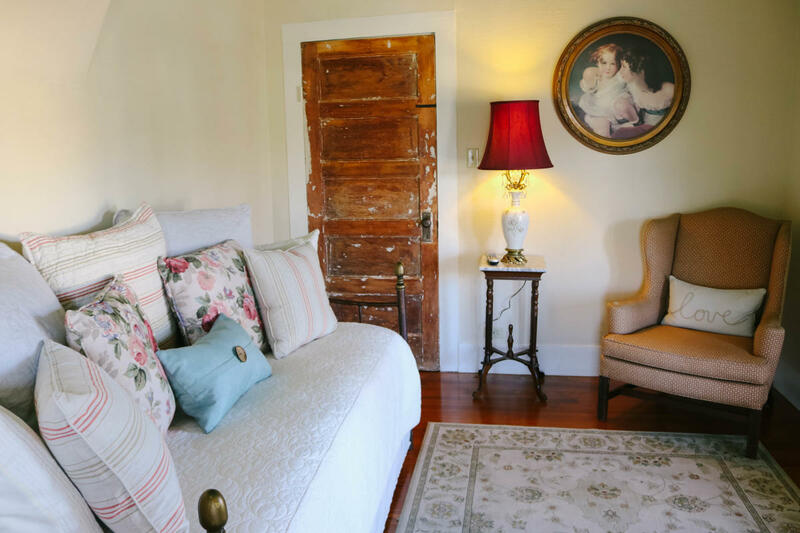 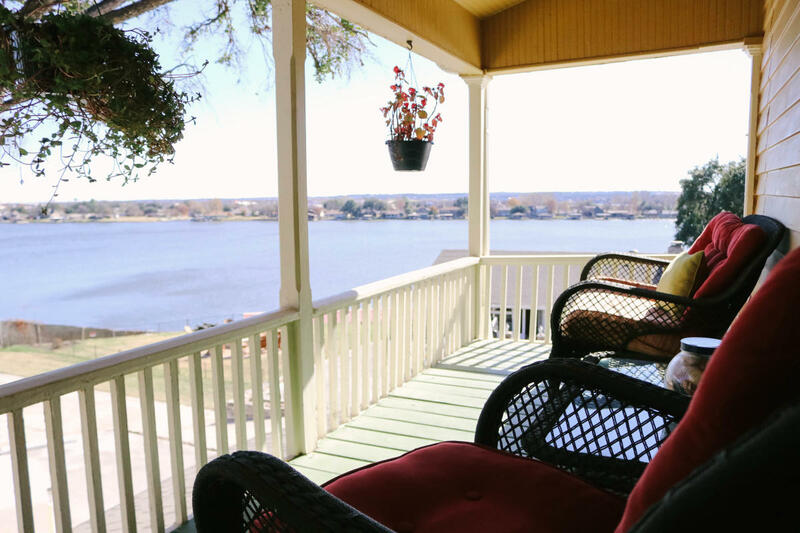 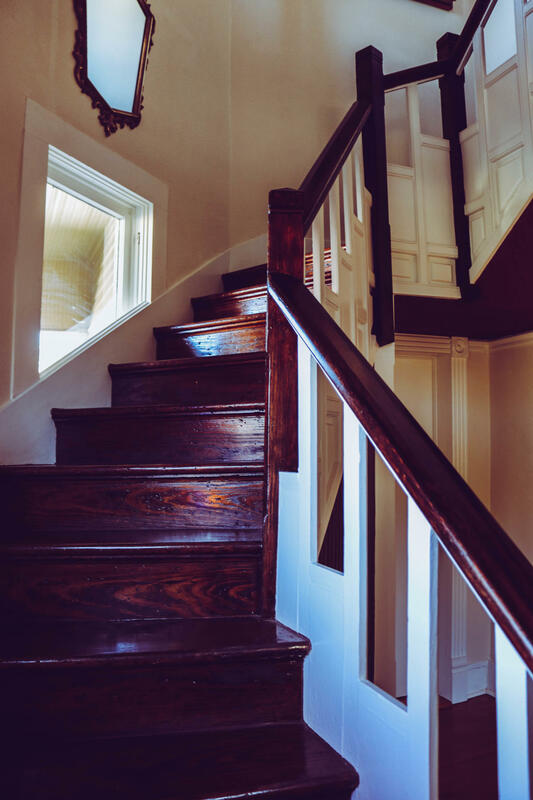 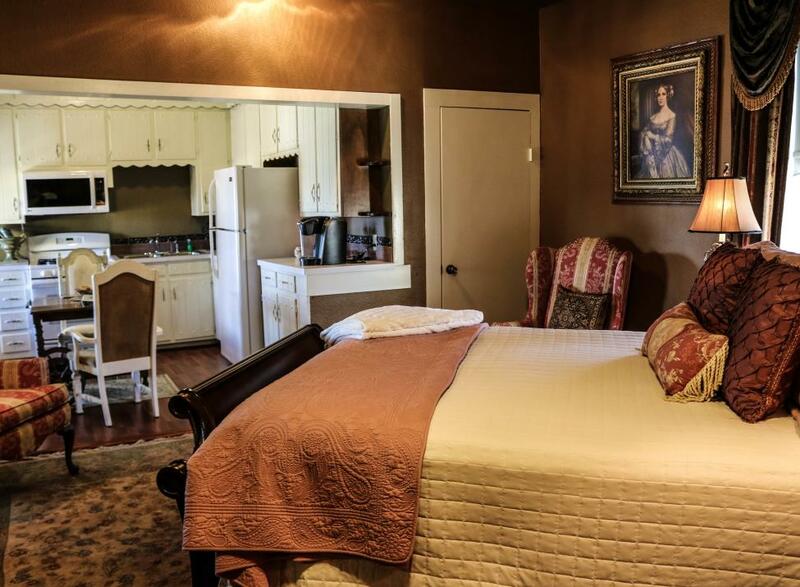 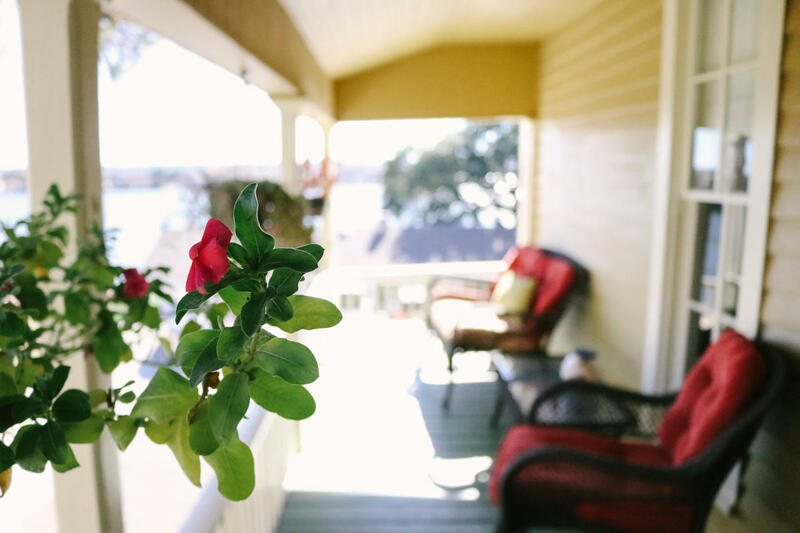 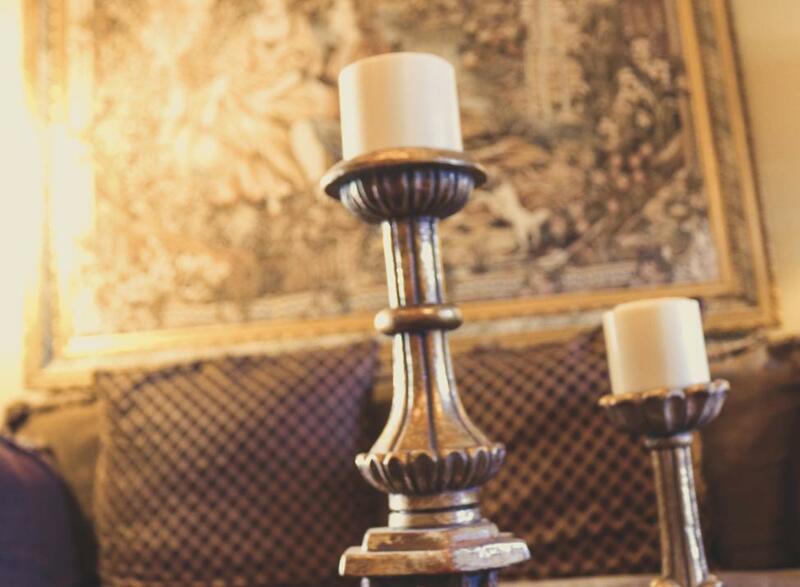 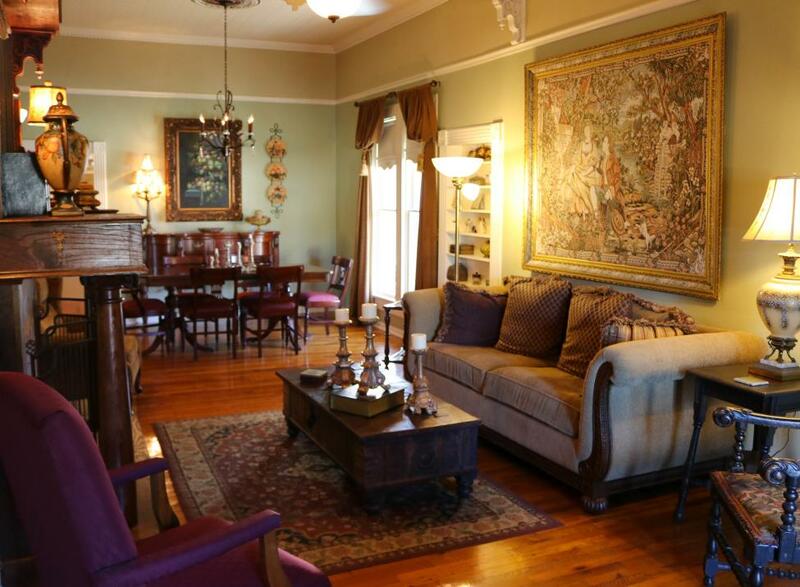 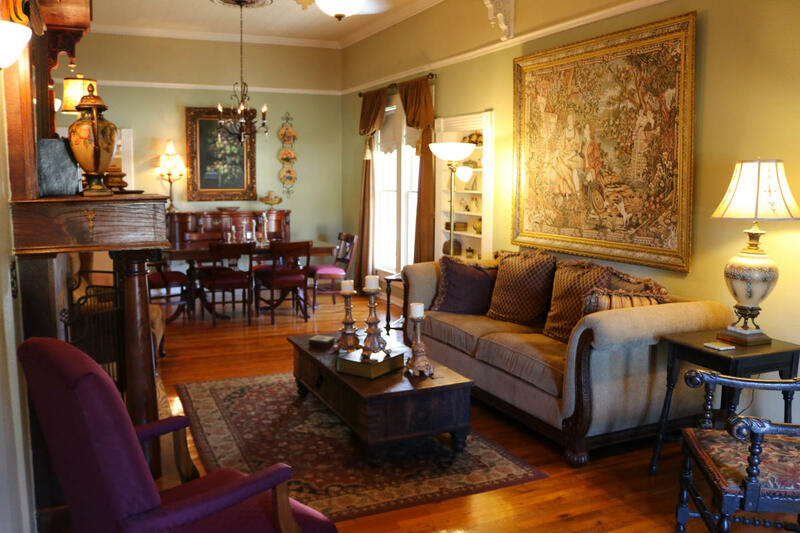 Built in 1875 for James Doyle, this High Style House with Queen Ann stylistic influence now serves as Captain’s House On Lake Granbury… a Bed & Breakfast for visitors and tourists to Granbury and just a walk to the Historic Granbury Square. 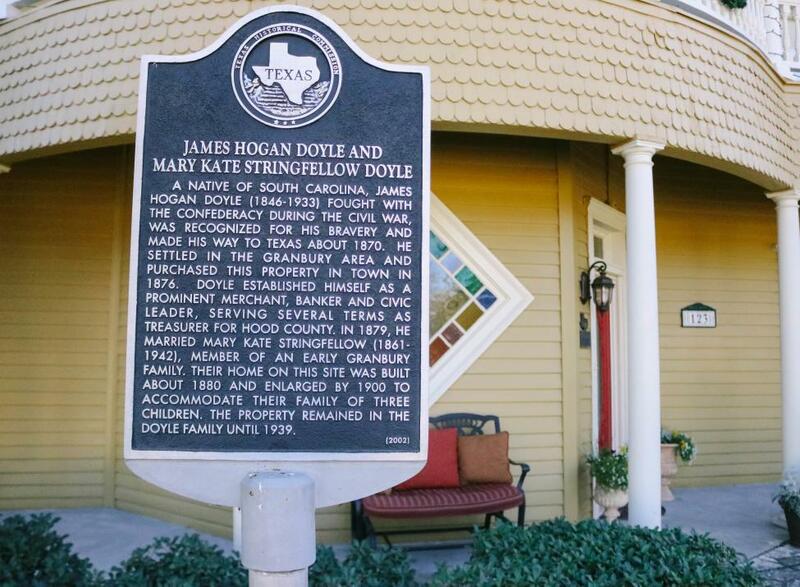 James Hogan Doyle was a decorated hero in the Civil War and moved to Granbury in 1870. 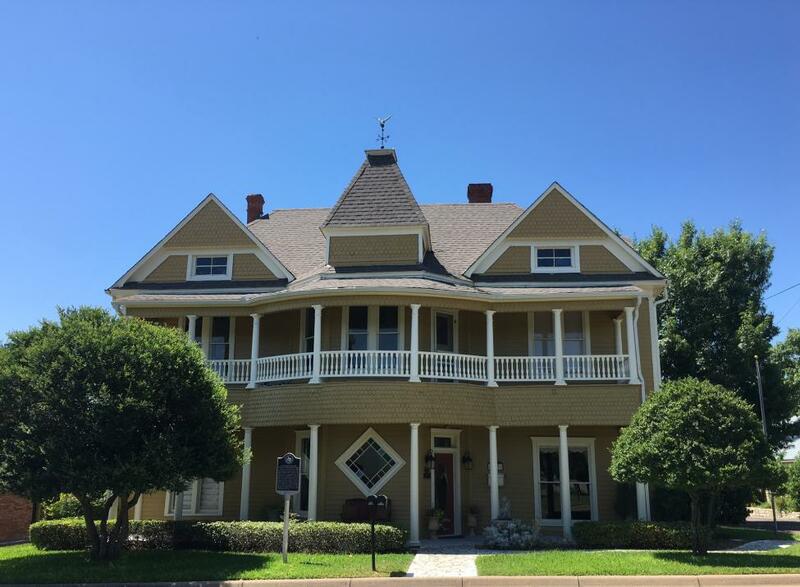 James H. Doyle was Hood County’s fourth treasurer and served as chairman on the Granbury School Board. 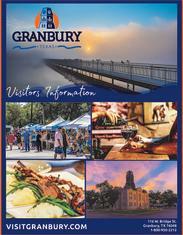 He was also the original director of the First National Bank of Granbury. 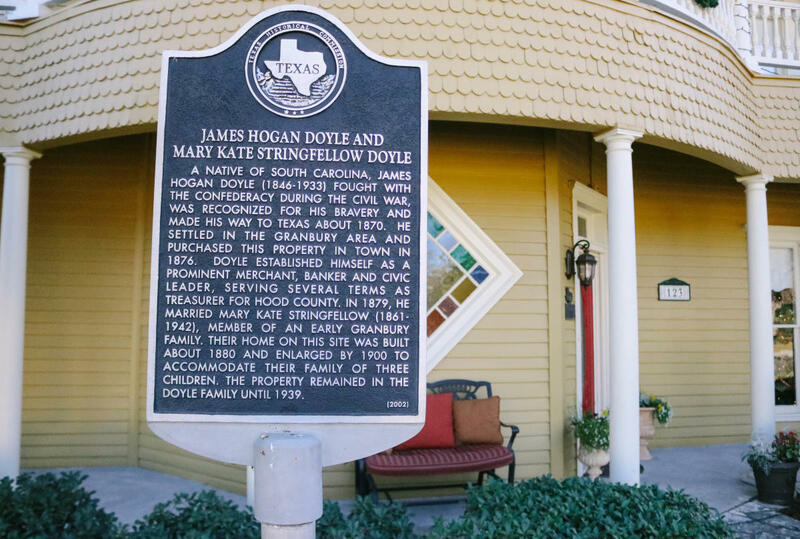 He co-owned the Baker-Doyle Building which is one of the oldest buildings on the Square. 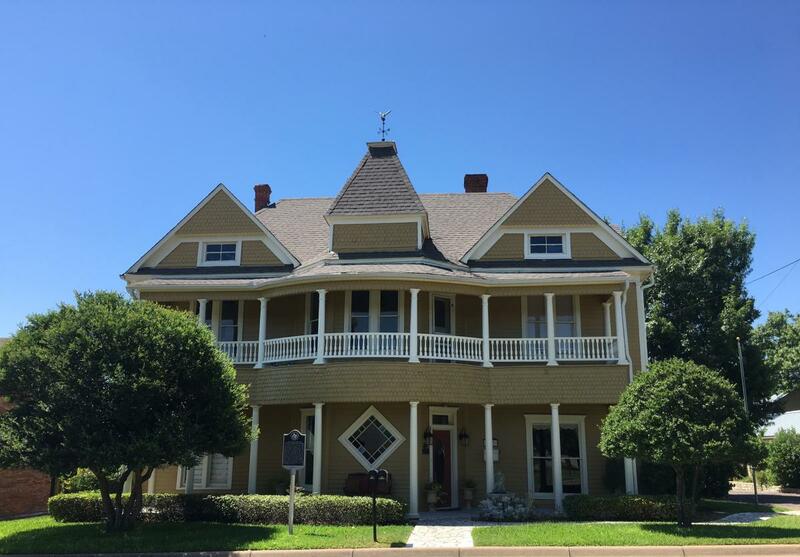 James Doyle was a charter member of the Granbury Masonic Lodge, founded in 1875, and was instrumental in getting the first bridge built across the Brazos River.